I started looking into the work of Coralie Bickford-Smith because of her Clothbound Series Collections 1 – 4, which can be found pretty much anywhere. 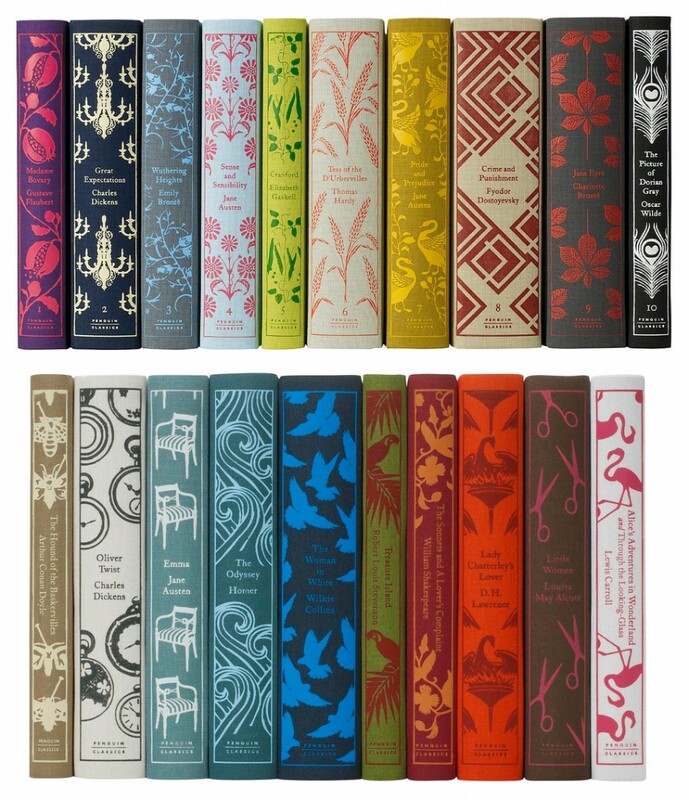 I found books from these series in boutique clothing stores, in gift stores, in large chain clothing stores, and of course bookstores up and down the street. 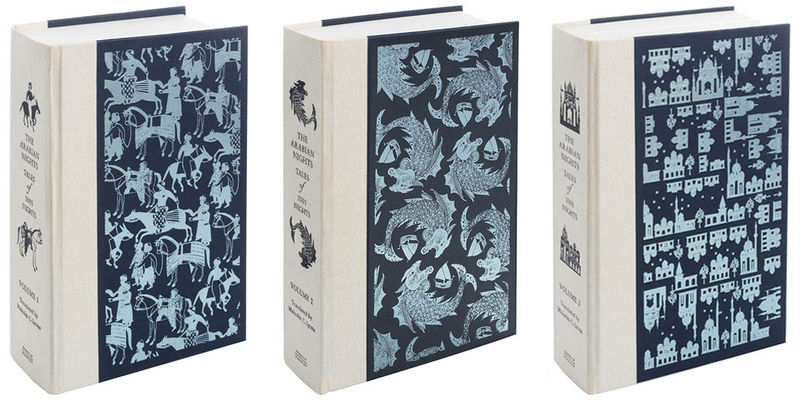 The clothbound hardcover books feature simple, repetitive patterns featuring an interesting object that in some way evokes the plot or mood of each novel. For example, flamingos grace the cover of Alice and Wonderland, parrots in palm trees cover Treasure Island, and sewing scissors on Little Women. The simple, old fashioned design, limited to two colors, seems to be appealing to retailers and one must assume customers as well. This popularity seems to me evidence of an underlying sea change in the role of books in our society. As ereaders like the kindle, nook and iPad become widespread and ebooks keep increasing their share of book sales, the role that physical books play in our society is shifting. 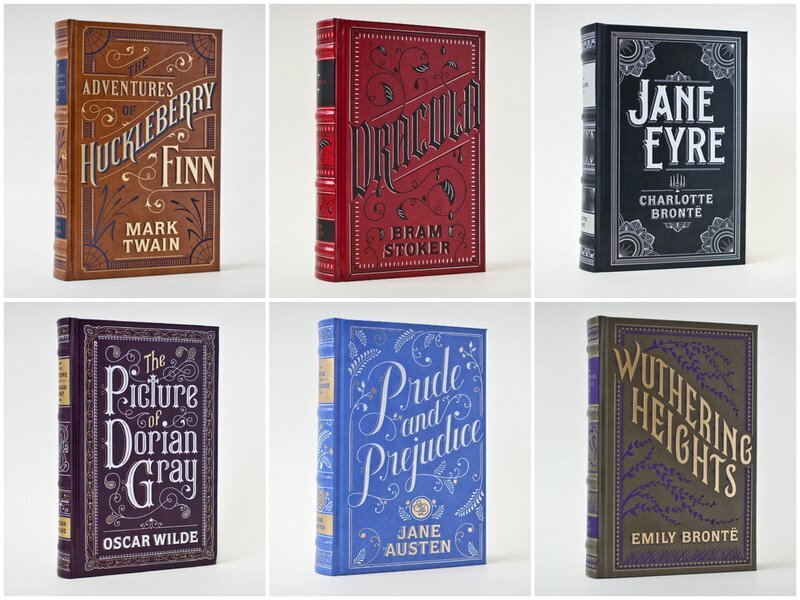 While I don’t think physical books will ever disappear, I think more of the market will move towards books as beautiful artifacts, such as these old-fashioned, well designed hardcovers, and away from cheap, mass-market paperbacks. Or even some of Coralie Bickford-Smith’s other series, which are seemingly much less popular (based on what I’ve seen at stores I’ve shopped at). 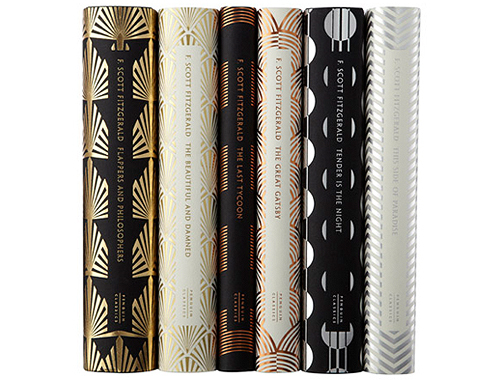 Her designs for F. Scott Fitzgerald or the three-book Arabian Nights set are simply gorgeous. She has so much good work, it is very strange to me that what is everywhere is what seems (in my opinion) to be the least interesting. 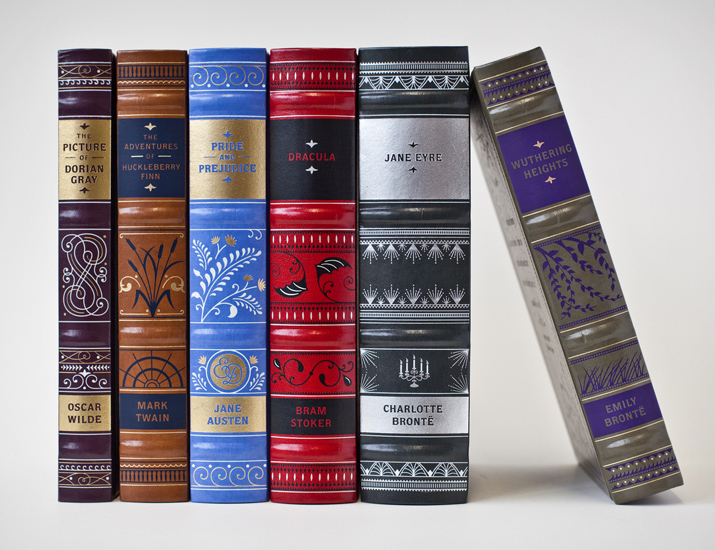 If you’re interested in seeing more of Coralie’s book designs (there are a ton, and most of them are awesome), I recommend checking out her full portfolio.